J Gordon & Co is an authorized Simrad and B&G sales and service company. We offer sales and service for both receational and commercial applications. 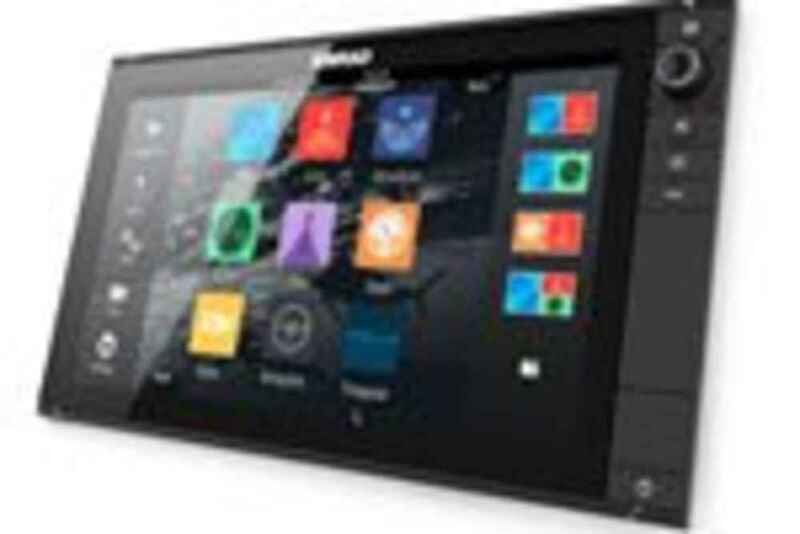 Navigate, take control, and enjoy an unprecedented level of built-in functionality with NSS evo3. SolarMAX™ HD display technology delivers exceptional clarity and ultra-wide viewing angles, combined with an all-weather touchscreen and expanded keypad for total control in all conditions. Easier interaction with a refined user interface, new customisable WheelKey, and an expanded keypad for total control of all functions. The GO XSE Series offers true ease of use with intuitive touchscreen controls that smartphone and tablet users will find instantly familiar. Tap to create or select waypoints, pinch to zoom, or tap and drag to pan smoothly across charts. Simple home screen and menu layouts make all functions quickly accessible, with large and clearly-captioned icons that are easy to recognise and tap. J Gordon & Co is a autherizied Simrad/Navico commercial sales and service dealer. We have factory trained technicians to service your commercial needs. The A2004 is a dedicated autopilot controller designed to meet the needs of professional mariners aboard a variety of commercial vessels. 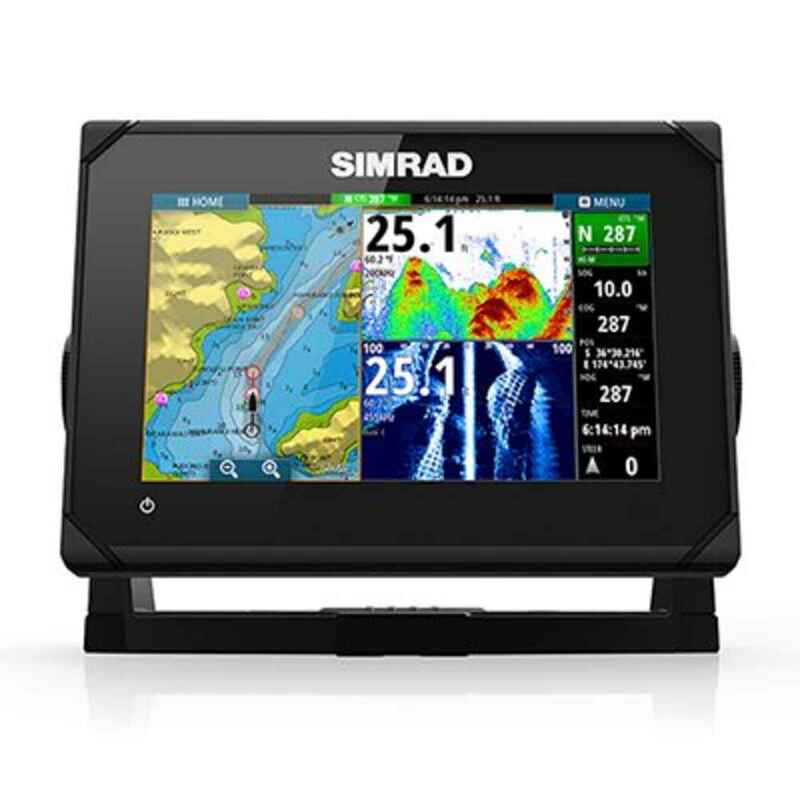 It features a proven Simrad interface, presented on a wide-angle and zero-fog colour display. 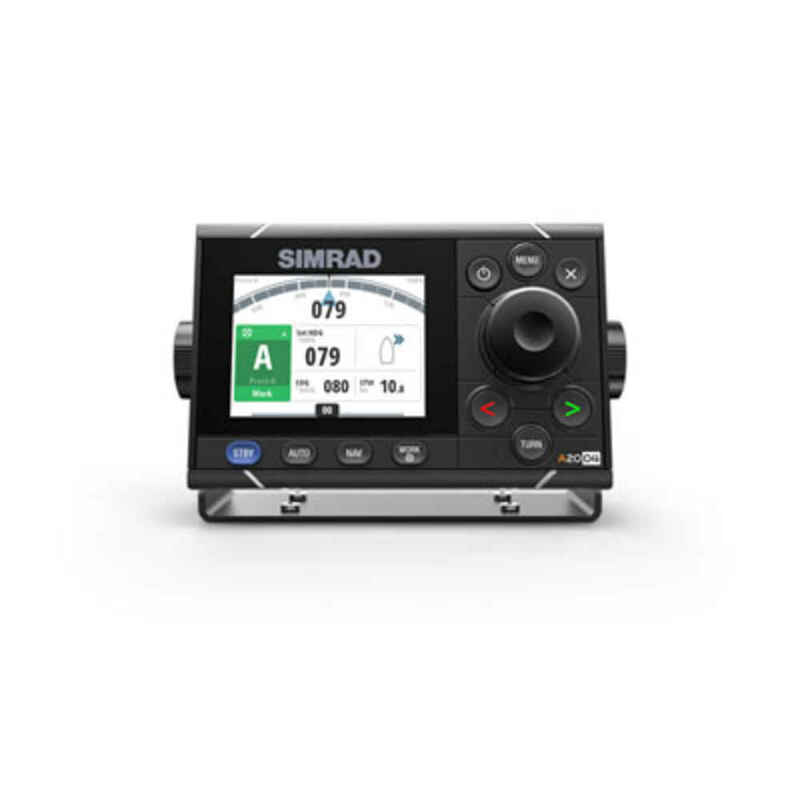 Engineered for responsiveness and ease of use, the A2004 pairs a precision rotary control dial with dedicated buttons for instant access to steering modes, a custom-configurable Work mode, and automated turn patterns. Copyright © 2014 J. Gordon & Company. All Rights Reserved. Create at AgencyofRecord.com.